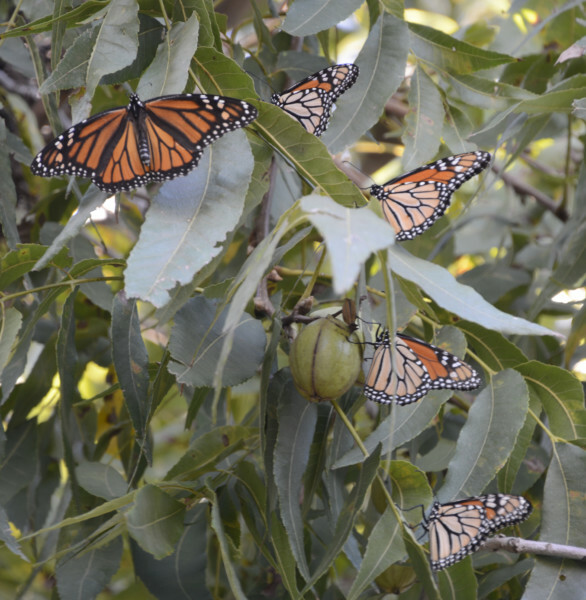 Monarch Watch is a nonprofit education, conservation, and research program of the University of Kansas focusing on the monarch butterfly, its habitat, migration, and conservation.The mission of Monarch Watch is to provide the public with information about the biology of the monarch butterfly and to use that information to further science education at the primary and secondary levels.Monarch Watch is actively involved in research programs studying migration, population dynamics, and habitat protection to better understand how to preserve this species throughout North America. 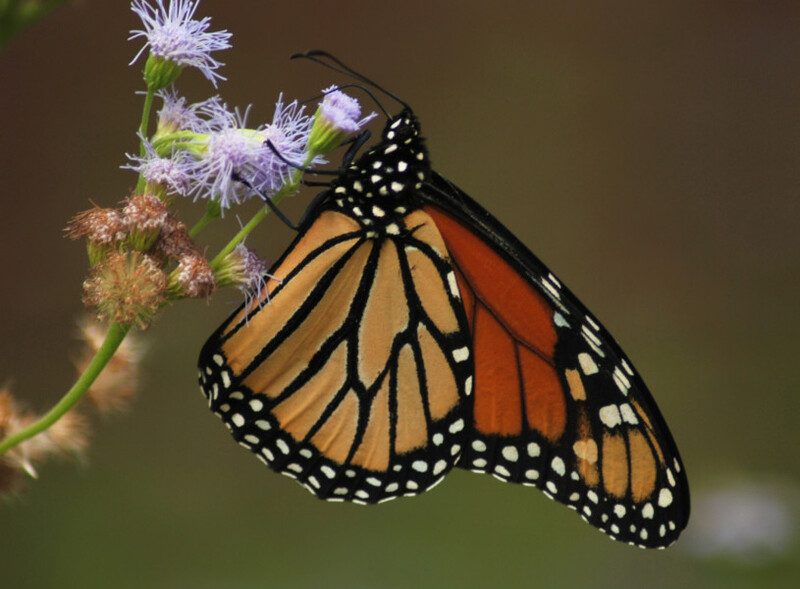 Monarch habitat is rapidly being lost; preservation of the epic annual migration requires stewardship by government and private citizens of the United States, Canada, and Mexico.Only through cooperation can people create, conserve, and protect monarch habitat benefitting numerous pollinators and other wildlife. 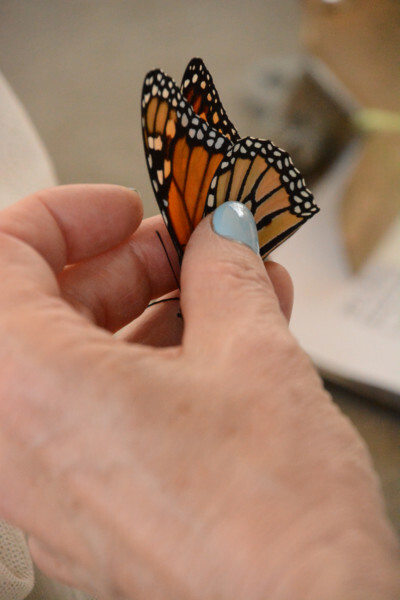 One vital program in gathering information about monarchs is through tagging.Tagging makes an association of the geographic location of the initial capture of an individual butterfly with a point of recapture or recovery of that same butterfly.The data can be analyzed to determine migration routes, the influence of weather on migration, and the survival rate of the population.Each tagged butterfly is assigned its own unique tag code of three letters and three numbers. 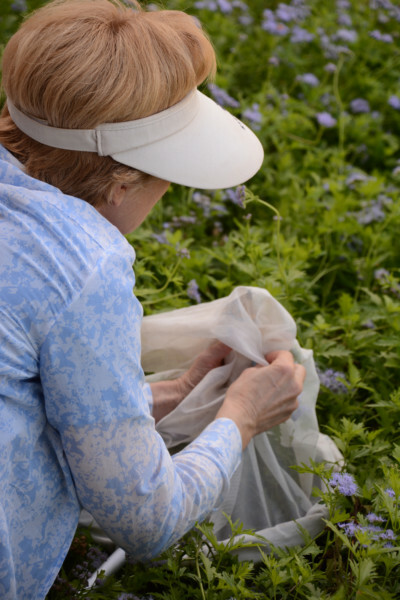 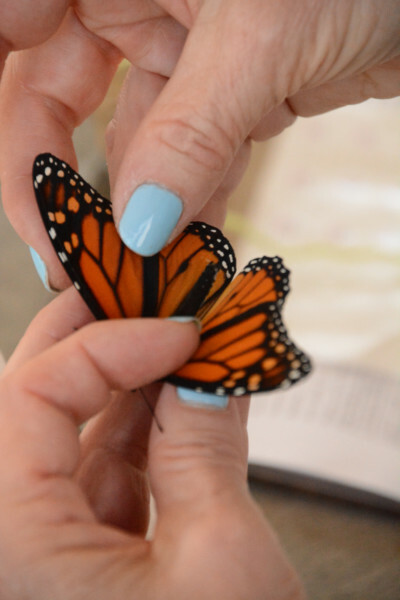 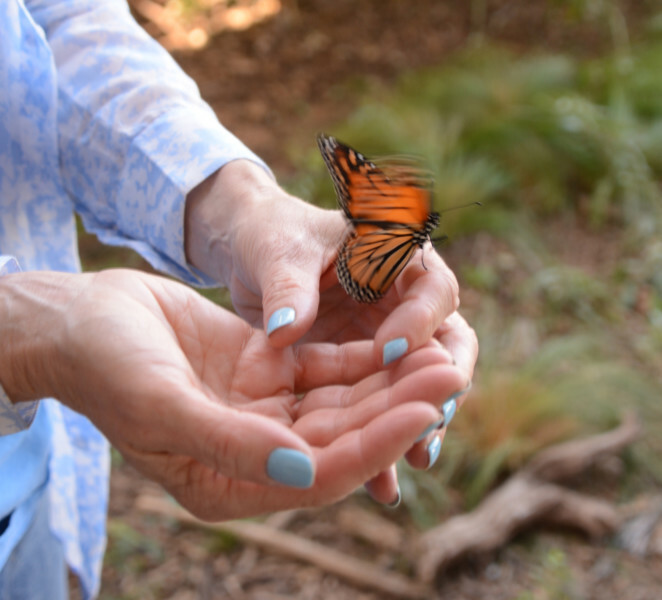 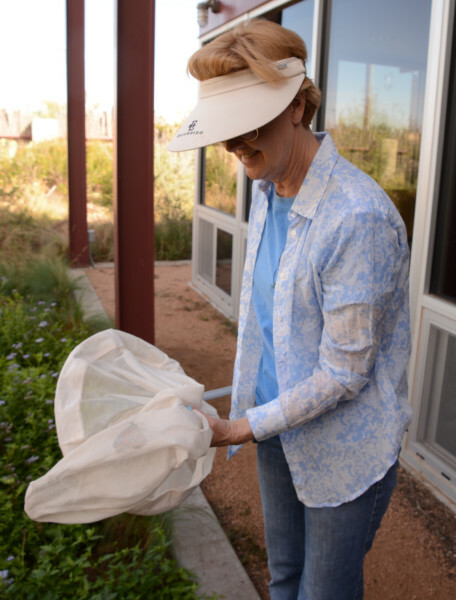 There remain many unanswered questions about monarchs, and only through the efforts of volunteer citizen scientists will the answers be discovered. 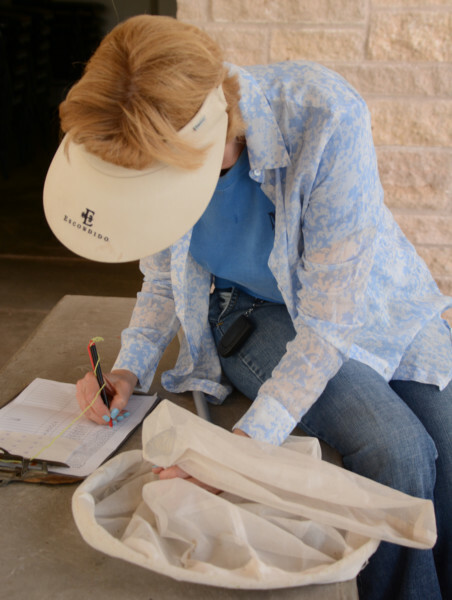 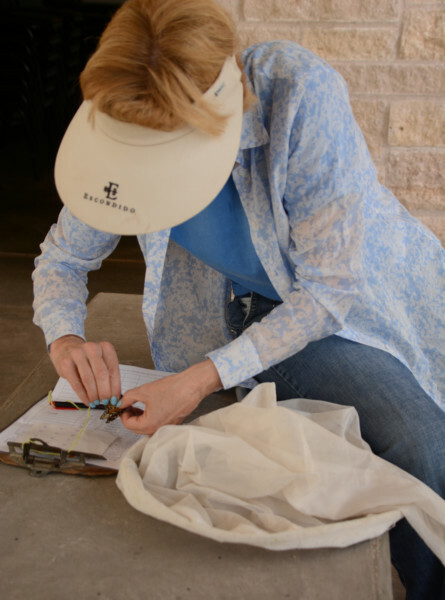 MK Engelstad has been such a citizen scientist involved with the tagging of monarch butterflies for about twelve years.She became involved with Monarch Watch while mentoring gifted and talented students at the Carver Center in Midland, Texas.This year, the Master Naturalists are providing her another opportunity to tag monarchs with the public at the Sibley Nature Center and I-20 Wildlife Preserve.Over time, MK has observed that monarch migration has been better in some years than in others, and she would love for more people to get involved in citizen science. 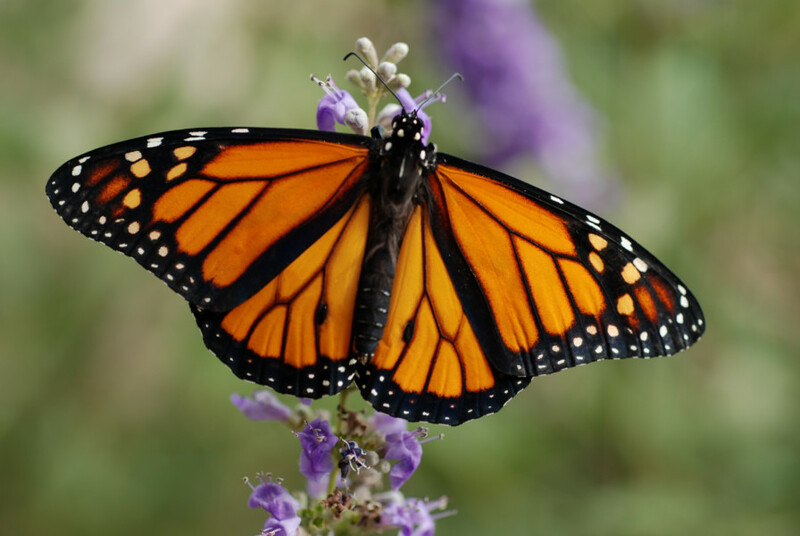 For more information visit monarchwatch.org.